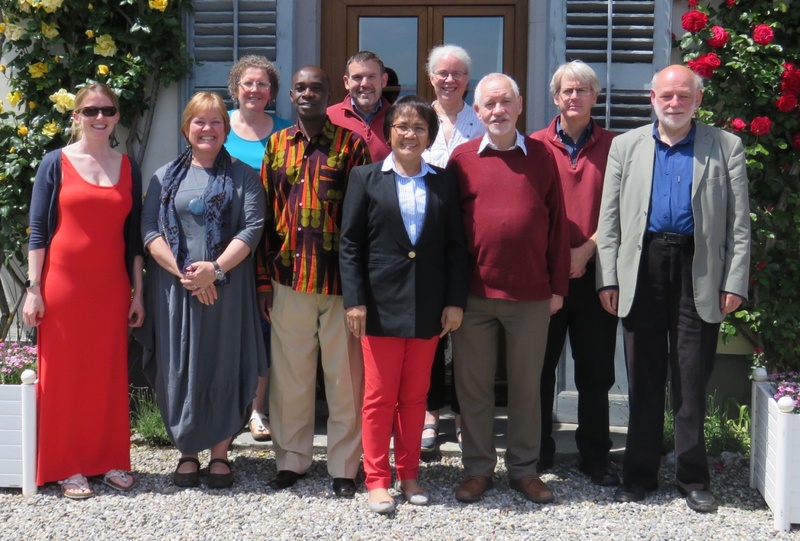 The Quaker UN Committee Geneva has five members appointed by Quaker Peace & Social Witness Central Committee (QPSW CC), and five nominated by Friends World Committee for Consultation (FWCC) Executive Committee and Sections. This Committee sets the priorities for the work, and evaluates and monitors the work, reporting to the two parent bodies once a year. It meets twice a year, once in Geneva, once virtually. 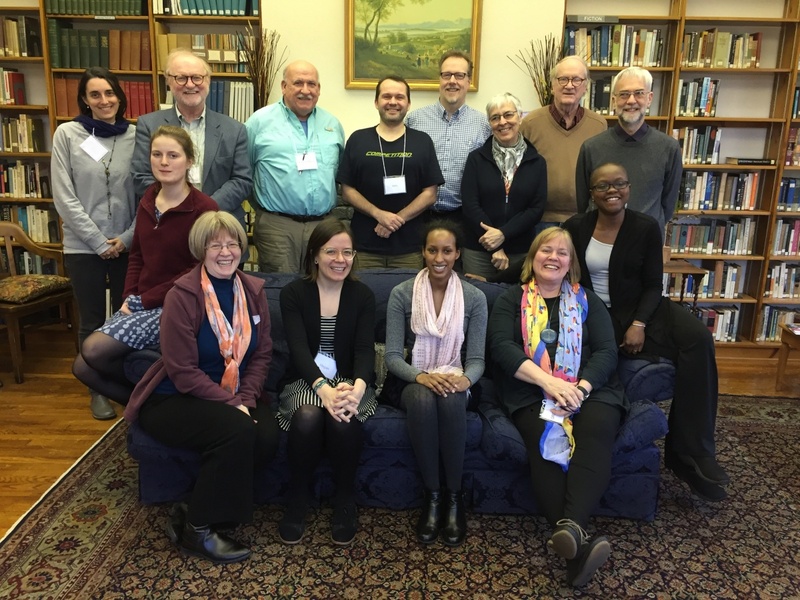 The Quaker United Nations Committee in New York has ten members, five appointed by the Board of the American Friends Service Committee (AFSC), and five by Friends World Committee for Consultation (FWCC) Executive Committee. The Committee is responsible for setting program priorities, recommending program plans and priorities to the AFSC Board of Directors, and monitoring and evaluating the work of QUNO New York.